Dr. Samantha (Mandy) Joye is the Athletic Association Professor in Arts and Sciences in the Department of Marine Sciences in the University of Georgia's Franklin College of Arts and Sciences. She is an expert in biogeochemistry and microbial ecology and works in open ocean and coastal ecosystems. Her work is interdisciplinary, bridging the fields of chemistry, microbiology, and geology. Dr. Joye's research has been widely published in leading scientific journals, and she is regularly called upon by national and international scientific and policy agencies for expert commentary. 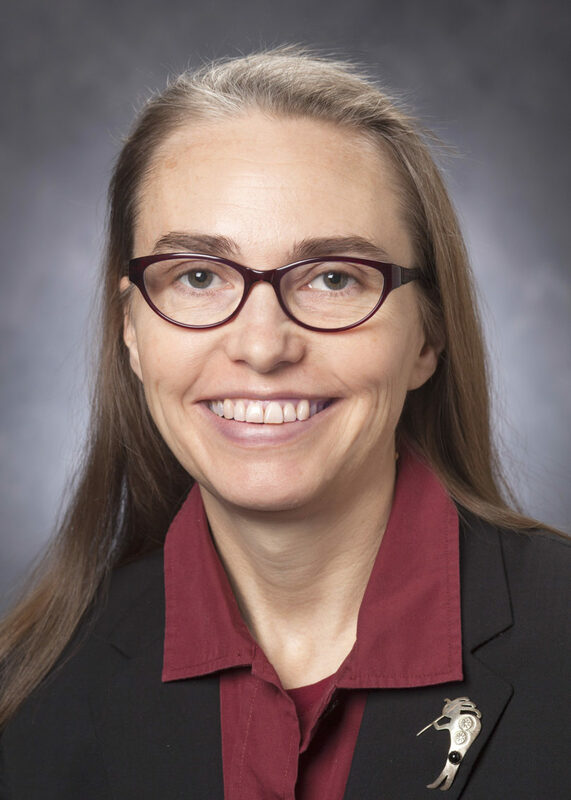 Her work has been funded by substantial, multi-year grants from the National Science Foundation, the Environmental Protection Agency, the Gulf of Mexico Research Institute, and the National Oceanic and Atmospheric Administration, among others.